This surf spot has the lot! You can get big, long, right hand rides from way out the back, through to Dumpers Alley then the wave turns into a left and you can ride it all the way to the beach. It is a soft, spilling wave perfect for beginners and intermediate surfers. You can ride soft or hard boards at Torquay Point and it’s a perfect medium to long board wave. Most surfers are tolerant with beginners and you will likely find they will help fellow surf rats with a few pointers. You can surf Torquay Point at any size. The best wind is north/west but it is protected on a west/south west wind. The best way to get out, is to walk up to the point in front of the river and paddle out as the waves are smaller at this end of the beach. You can surf TP on all tides, so get out there. 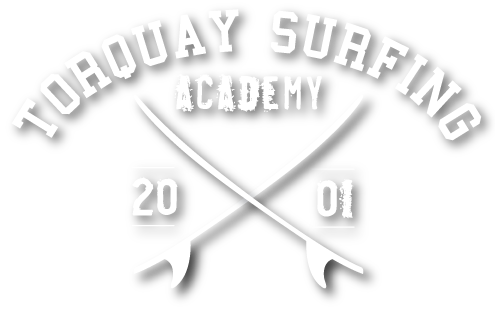 Say “hello” to Curly Kev from Torquay Surf Academy, as he is always there taking lessons and will be happy to give you a few tips. Torquay Point is a great place to surf with your friends and have a few laughs. If you need hire boards, come and see us at TSA in Bell St. – just a short walk through the Torquay Caravan Park. We have a huge variety of soft and hard boards for you to hit the surf on.